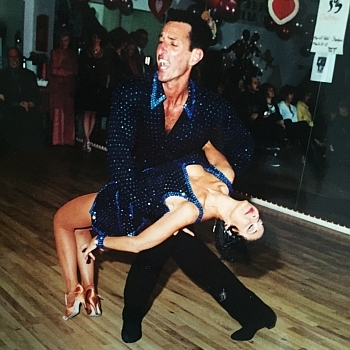 Whether you are a beginner or an experienced dancer, Dance Obsession in Farmingdale, New York, would love to guide you in developing your skills and techniques. 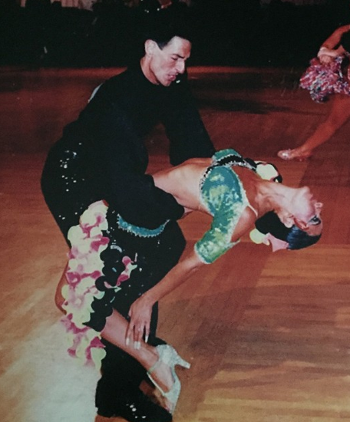 Dance Obsession is owned by Barney & Deborah Aquilino, United States Champions in American Style & International Latin Finalists for more than 30 years. 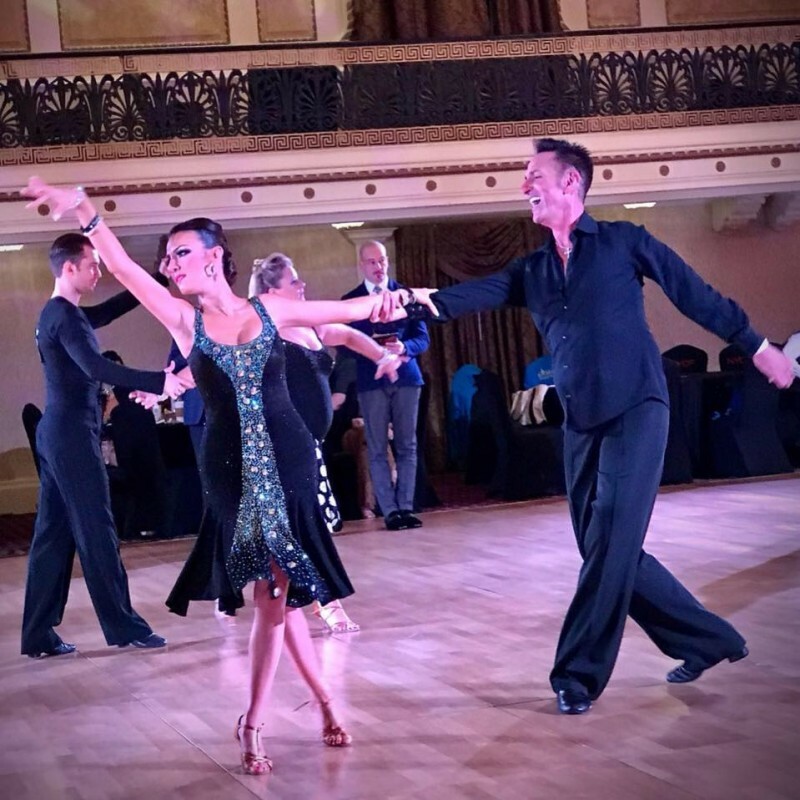 Barney and Debbie, are not only dedicated to their craft, but they are also dedicated to sharing their craft with others and that is why Dance Obsession is Long Island's best-known and longest operating dance studio. We teach private and group dance classes in Ballroom, Competitive Dancing, Social Dancing, Rhythm, Latin, and customized Wedding Dances. 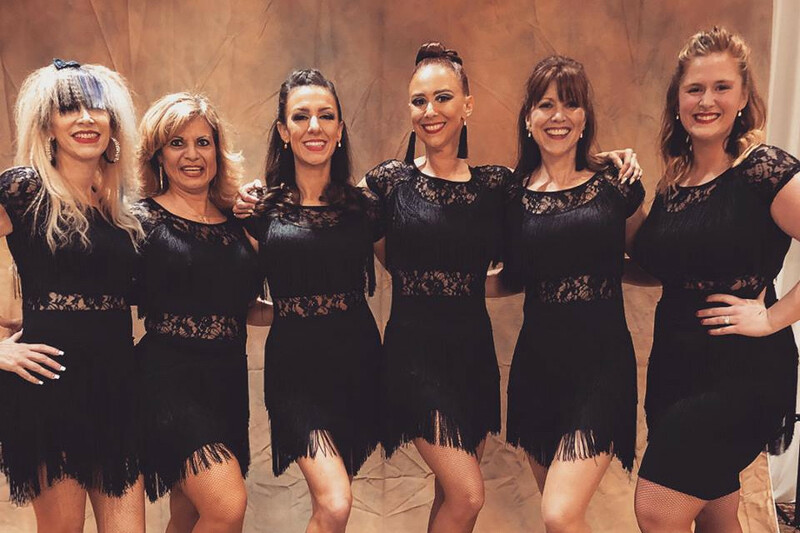 Learn the proper way to navigate the dance floor with instructions from our highly qualified and award winning staff!